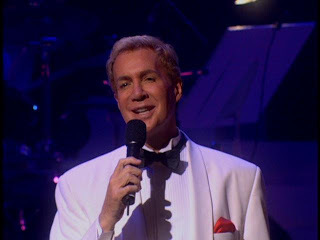 Tom Netherton was an American baritone singer most popular for his regular appearances on the Lawrence Welk Show from 1973 to 1982. His combination of deep baritone voice, handsome looks, height (6'5"), endearing charm and good guy reputation made him one of the Lawrence Welk Show's most popular singers. After leaving the show, he earned rave reviews in the Off-Broadway hit musicals "Oklahoma!" and "Carousel." The son of Thomas and Lillian Netherton, Tom was born in Munich, Germany, where his father was assigned as a career Army officer. The first of four children, the family moved through a series of military assignments and finally settled in Bloomington, Minnesota when Major Netherton retired in 1961. Like his father, Tom enlisted in the Army and was later commissioned a second lieutenant in the Infantry. He was assigned to duty in Panama and soon became Plans and Operations Officer for the 193rd Brigade. In his off duty time he sang with the Army and Air Force bands. Tom was promoted to first lieutenant. In his army career he was awarded the Army, Navy and Air Force Spirit of Honor Medal, and the Army Commendation Medal. In 1969, after leaving the Army, Tom joined Harold Schafer at the Medora Musical Company in North Dakota. 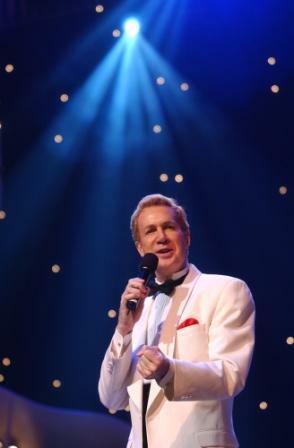 Schafer introduced Tom to Lawrence Welk and was invited to audition before a live audience of 19,000 people during a Lawrence Welk concert in St. Paul. 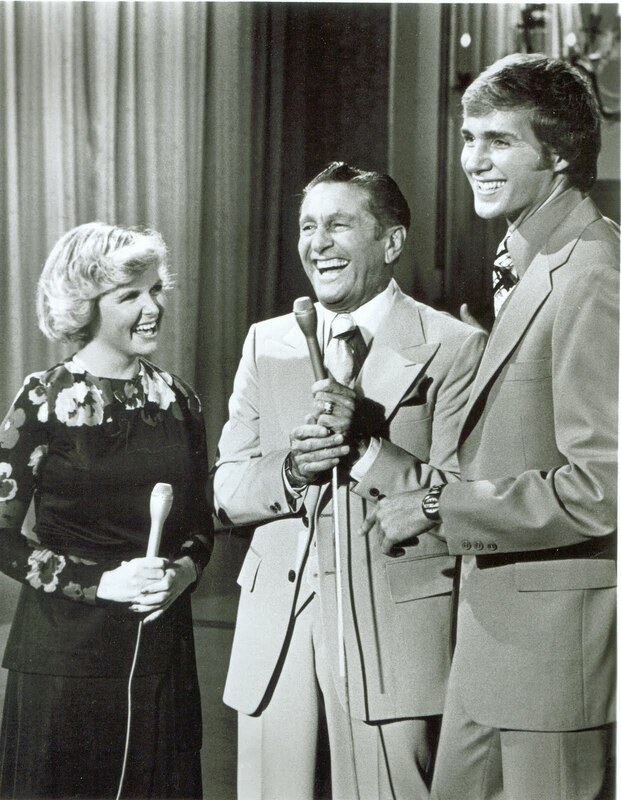 Welk was so impressed, he invited Tom to join the Welk Musical Family in late November and his first Welk television show appearance was on the 1973 annual Christmas Show. Tom passed away on January 7, 2018 in Nashville, TN from pneumonia. He is survived by his mother, Lillian Netherton, brother Brad Netherton and sisters Julie Kobielush and Wendy Siebold. Tom Netherton Sings "Close To You"